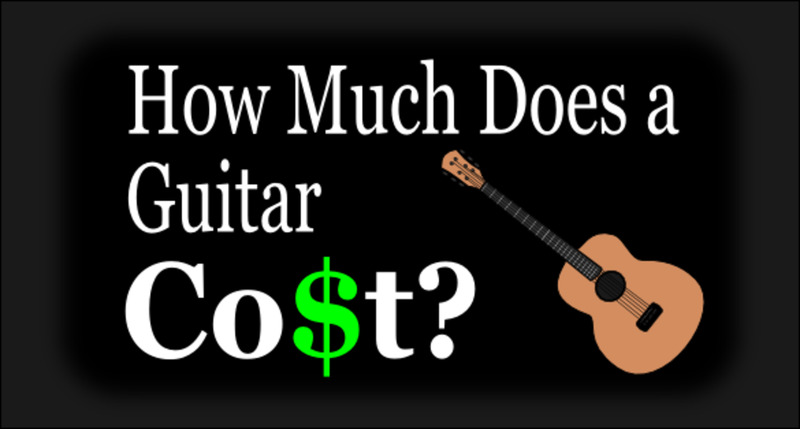 How much should you spend on your first guitar? In many cases finding the perfect guitar for a beginner has more to do with cost than anything else. That makes sense. You can really go overboard spending on guitar gear if you aren't careful, and when there's a chance the wannabe guitarist could lose interest in a month or two you don't want to risk sending money down the drain. On the other hand, a beginning guitar player needs the right gear to have a solid chance at success. Starting out on a low-quality instrument and uninspiring amplifier is discouraging, and can in some cases impede the learning process. 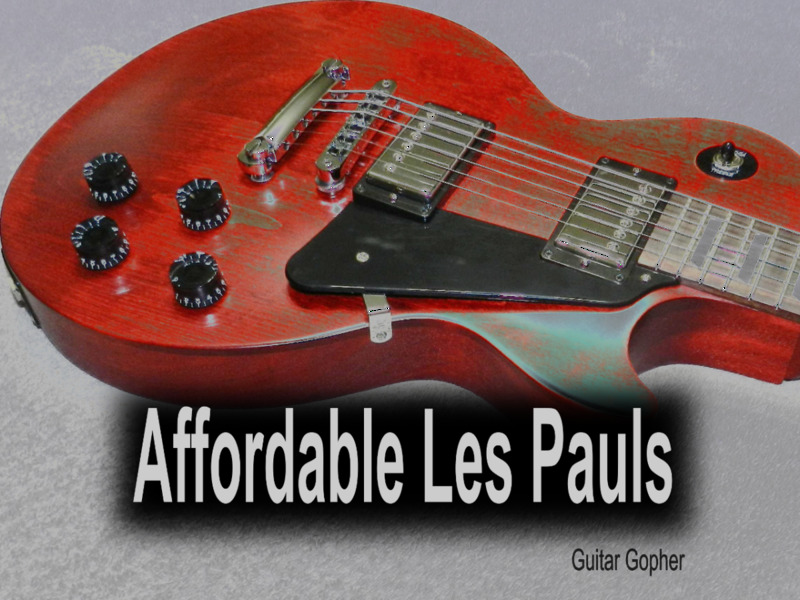 So, how much should a guitar cost for a beginner? In my experience, that all depends on the new guitar player. In this article I'll talk about three different types of newbie guitarists and which level of guitar gear is appropriate for them. Of course you can go down to the local big-box outlet and get a starter guitar for $100, but I'm going to bet you won't get very far with it before you're thinking of something else. The instruments presented in this article are quality guitars from major manufacturers, and you'll get some mileage out of them. Acoustic or Electric for First Guitar? I touched on this in my article on how to choose the best guitar for a beginner. There I told you it didn't matter whether you started on an acoustic or electric guitar, and that it was a matter of preference. You should go with whichever inspires you. When it comes to cost there are few advantages to starting out on acoustic guitar. The biggest one is that you don't need an amplifier. This means you can cut your budget down a bit, or you can invest in a better-quality guitar from the beginning. If you're a parent choosing a guitar as a gift this is something to consider. Starting your child out on an acoustic guitar might be the least-expensive way to get them involved with the instrument. Ultimately, you should choose whichever gets you excited about guitar, but if you are undecided you can probably save a few bucks by starting on an acoustic guitar. Later, if you do decide to move up to an electric guitar, you'll know you plan to stick with it and won't need to be so budget conscious. For kids in high school or younger I highly recommend choosing a starter pack made by one of the major guitar companies. This includes brands like Fender, Epiphone, Yamaha and Ibanez. These all-in-one kits contain everything a new guitarist needs to start playing. You'll spend less than you would have if you were buying everything individually, and save yourself from having to hunt down all the accessories a beginner will need. The Epiphone Les Paul Player Pack is my top recommendation for a newbie starting out on electric guitar. 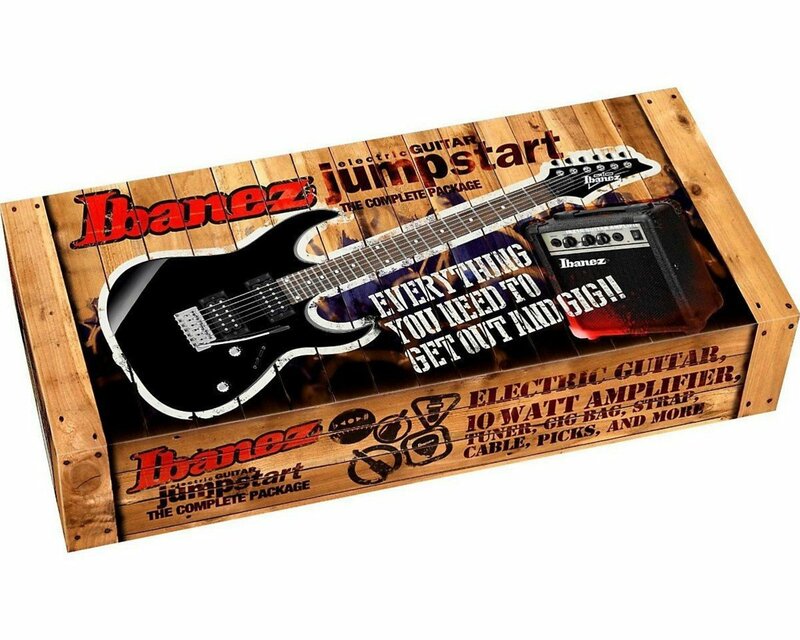 Quality electric guitar starter packs include a guitar, amp, cable, picks, gig bag, a tuner, extra strings and often an instructional DVD or book. These are all things you would have had to find on your own, so you may as well get them all in one convenient box. The ballpark range you are looking at here is $200-$300. Squier by Fender makes an excellent starter pack, featuring their Affinity Stratocaster along with a Frontman 10G amp. 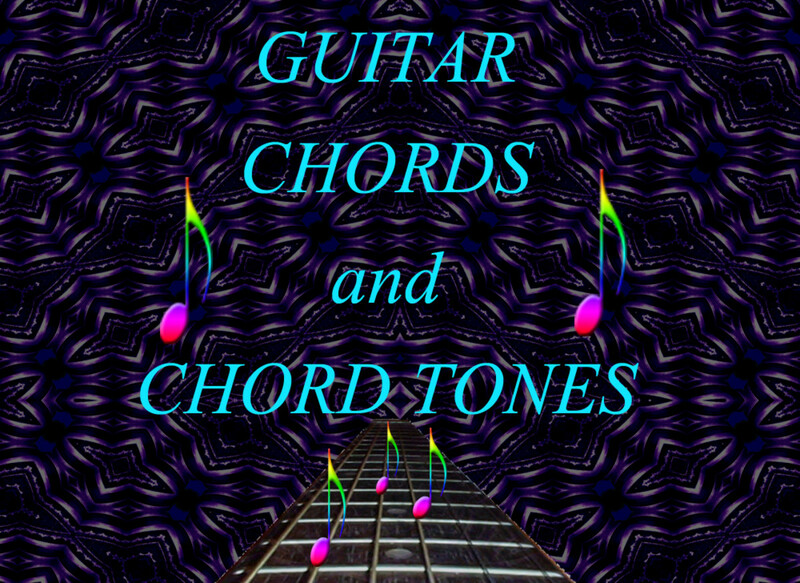 This a solid, affordable option for a newbie just starting out on electric guitar. 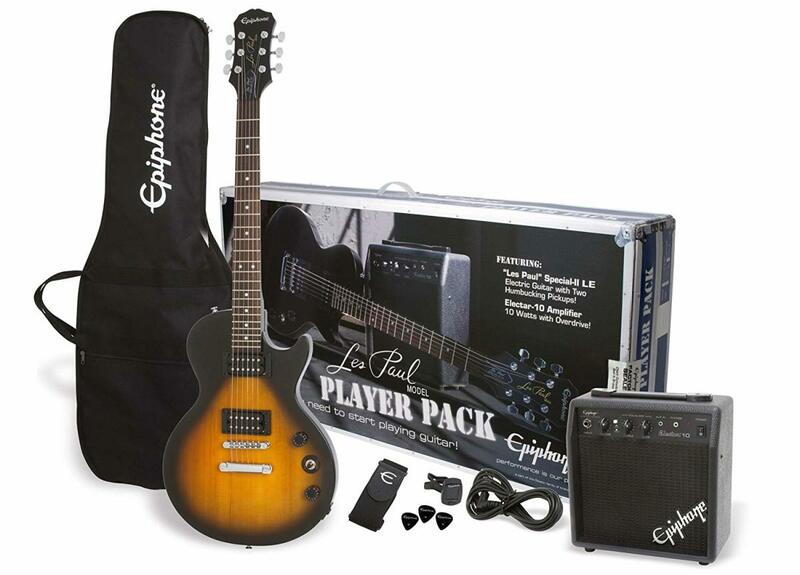 However, my top recommendation here is the Epiphone Player Pack. If you check out the video below you'll see there are actually a few packs offered by Epiphone. The Player Pack is plenty good enough to start out with, and you can grab one for about $250. If you want a better amplifier you can make the jump to the Performance Pack, which costs a little more. One of the great things about a starter kit is that you can continue you use amp for practice even after you've moved on to a larger main amplifier. This is one yet another reasons you want to choose quality brand names for your first guitar setup. An Epiphone electric guitar pack will get a newbie started off right. Good acoustic guitar starter packs generally cost less than electrics and obviously don't need to include an amp. Like the electric guitar kits, they come with everything you need and you can start playing right out of the box. Again, the basic range here is around $200-$300 for a quality setup. Yamaha is a guitar company that makes some great stuff for newbies, and I highly recommend their Gigmaker Standard Acoustic Guitar Pack. There's also a Deluxe version that comes in at a few dollars more. In my opinion, this price range is a pretty good benchmark for a first acoustic guitar setup for young players. These starter packs aren't high-grade gear for pros, but they are good quality and reliable for beginners. Plus, since part of your expense isn't going to the amplifier, typically you can get a better quality pack for around the same cost. You can find cheap starter packs for under $100, but they aren't going to have the same value of those made by highly respected guitar companies. In my opinion, your best bet is to go with a Yamaha kit based on their FG800 acoustic guitar. 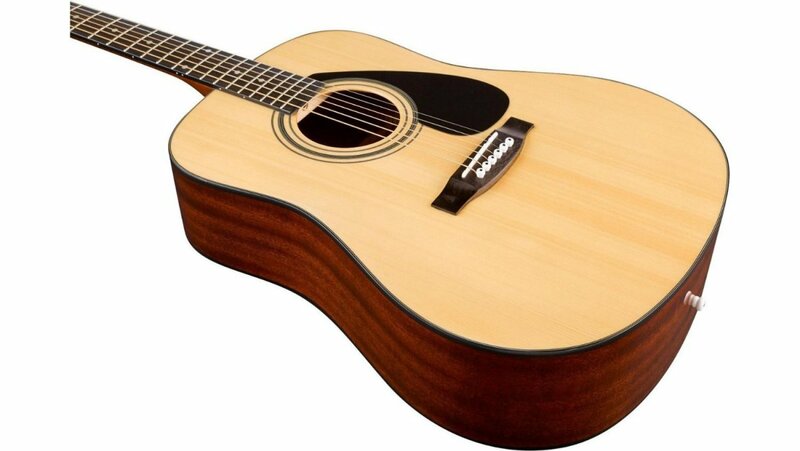 Whenever I have to pick a single acoustic guitar to recommend to beginners, the Yamaha FG800 is my top choice. The Yamaha FG800 bundle features a quality a acoustic guitar plus all the accessories you need to start playing today. So maybe you've played enough Guitar Hero to know you're destined to be the next Eddie Van Halen. Or, maybe think it's worth it to start your kid off with a more expensive setup. This is the second type of starter setup we'll discuss here: Instruments for serious beginners. If you know you are meant to be a guitar player and nothing is going to stop you, you may wish to start with higher-level gear. It that's you, I'm going to recommend a budget of around $500. This means electric guitars around the $300 range, and amps around $200. Serious acoustic guitarists can look to guitars upwards of $500. For younger players there is no need to look beyond the starter kits listed above. 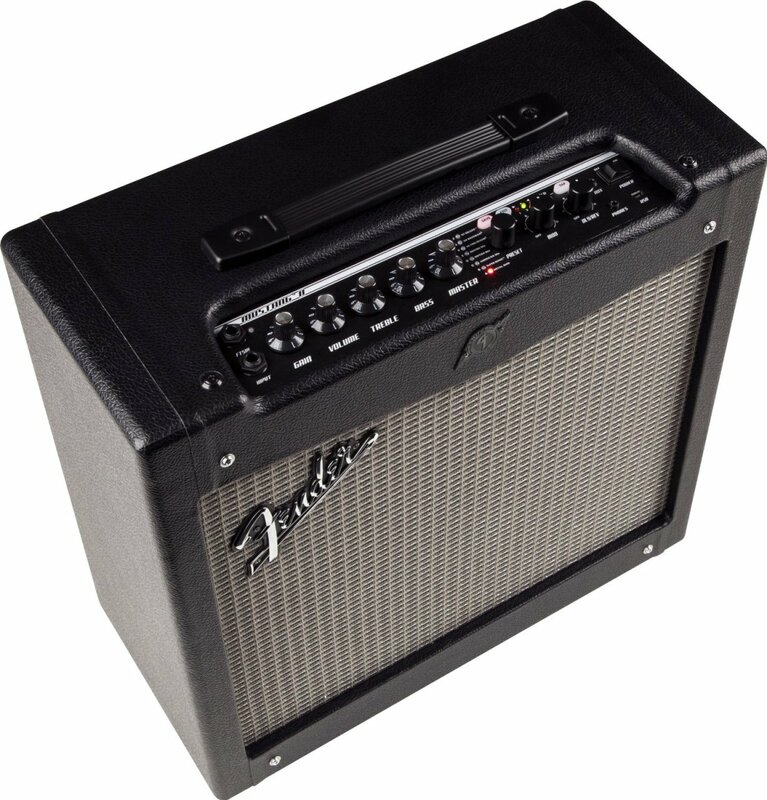 The Fender Mustang II is a great amp for a serious beginner for a low cost. Electric guitars in this price range are usually guitars for intermediate players, but there's no reason a newbie couldn't start out here if they are serious about the instrument. The advantage is you end up with a better guitar, and you don't have to upgrade so quickly. 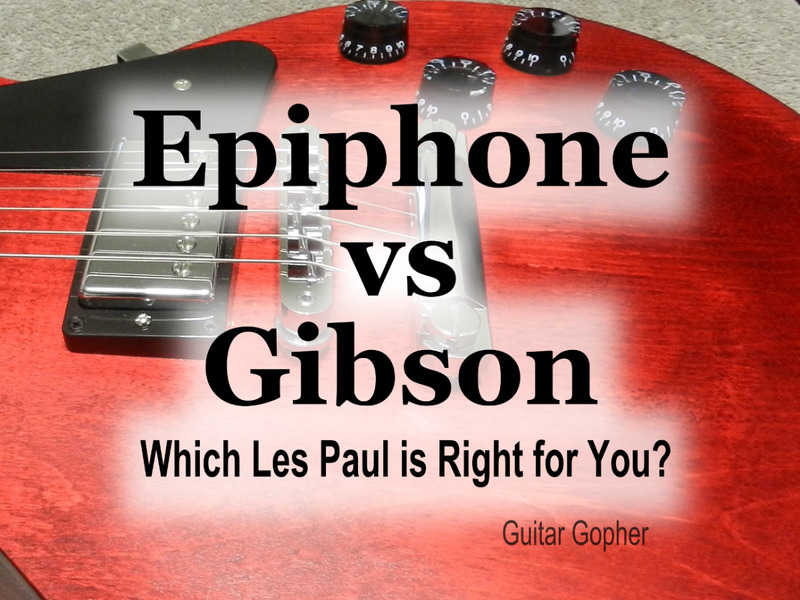 I recommend checking out the Epiphone Les Paul LP-100. It's a step above the Special II from the starter pack discussed above, and will serve a guitarist well into their intermediate stages of learning. The Squier Vintage Modified Stratocaster is another great choice. It has a lot of great features you'd expect to see in a more expensive guitar, and a surprising sound. Squier is a brand made by Fender, and the Vintage Modified Strat is available with 3 single-coil pickups for newbies who are more into blues or country. There are also models with a humbucker and two single coils for players more into rock and heavier music. However, depending on your goals and musical interests, there are other instruments here that may be to your liking. Newbies have a lot of amps to choose from under the $200 mark. I recommend checking out some of the great small-wattage modeling amps out there. Modeling amps are built to sound like various other amps. With the twist of a knob you can go from a Marshall sound to a Fender sound, and they include a whole bunch of effects as well. These types of amps are useful for newbies who don't quite know what they're looking for in an amp.You get to experiment with different amp models and effects, so later on when the time comes to spend big money on a guitar amp you'll know exactly what you want. The Fender Mustang II gets my top recommendation here, but there are also great options from brands like Peavey, Marshall and Line 6. A small modeling amps like the Fender Mustang II gives a newbie a wide range of sounds to experiment with. Half a grand is a price that will land you a solid acoustic guitar that will last you a lifetime. Again, these are really intermediate-level acoustic guitars, but if you want a better-quality instrument from the beginning this is the price range you are looking at. There are some good choices out there, but my top pick would be the Seagull S6 Original. Seagull is a Canadian guitar company and they build some pretty looking and sounding instruments. You should be able to grab the S6 Original for well under $500. Taylor has some good options in this price range for smaller guitarists. The Big Baby, Baby Taylor and GS Mini are guitars with down-sized bodies that sound great and may be less intimidating for some newbies. Your music career is a journey! 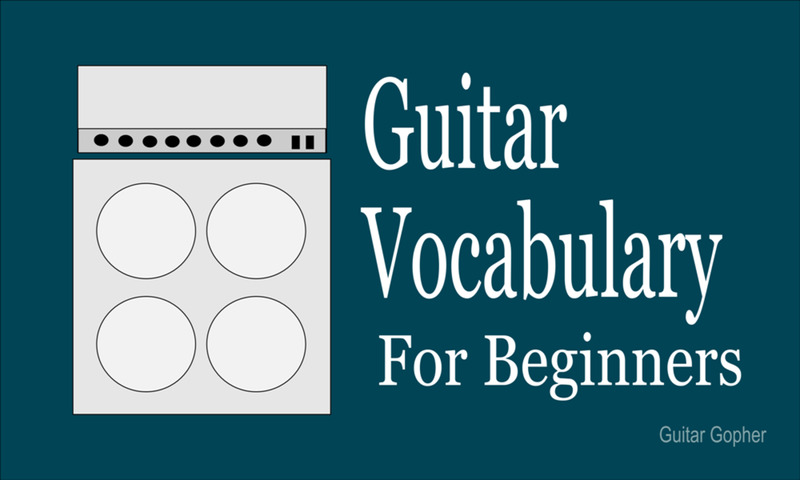 Most players start out with a beginner's guitar, move up to an intermediate guitar and eventually purchase an expensive instrument and amplifier. But maybe you want to skip all that and just get straight to the more expensive gear. You started reading this post wondering how much a guitar costs for a beginner, and the answer you were expecting probably wasn't $1000! Sound crazy? I know a couple of people who have done it, and that puts them in the third category of new guitar player. These were people who were very, very sure they wanted to dedicate a lot of time to learning, practicing and playing guitar. Because it does take hard work, and all the cool gear in the world doesn't change that. Personally, I think the starter packs and intermediate-level gear listed above should be plenty for any new guitarists to start out on. For most players, a beginner guitar setup shouldn't cost more than $200-$300. There's no reasons to spend a bunch of money to get into the guitar. Your sound is about you, not your gear, and the sooner you learn that the better. But if you're sure you are destined to play in a band and you don't want to waste time and money messing around with newbie guitars, you can certainly spend more. It's your money. Spend it on whatever makes you happy! Good luck, wherever your musical journey takes you!